This is the latest statistics on 2016 trends in traffic for travel. Organic search is strong, it is growing at the expense of paid adverting and hugely more now than referrals, which has taken a dive in 2016. Organic Search is the Top Source of Traffic for Hotels Accommodation: Is has jumped 19% from 21% to 25% in March 2016 from march 2015. 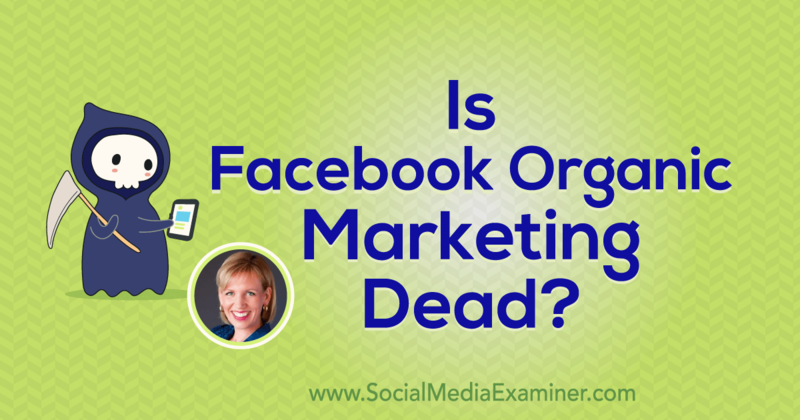 Referrals are down 27% and Paid ads are plummet a whopping 70%. Referral traffic is interesting, it is significantly down; the reason may be related to the fact tahat OTAs and TripAdvisor are pushing more onsite bookings and the billboard effect is note happing as much. It used to be that nearly every OTA shopper would look for the hotel but today that seems to be not happening as much. Perhaps they have grown accustomed to completing the shop on the OTA site. 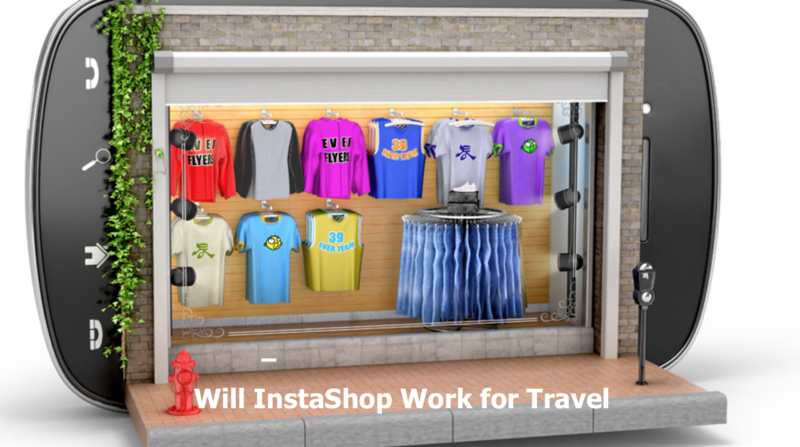 TripAdvisor once a great source of referrals has almost dropped out of the business model wit their instant booking and links with booking.com. Also the new sharing economy models of AirBNB, VRBO, are negatively impacting the referral. (also see story on TripAdvisor). The top 25 websites account for just over half (54%) of all traffic in the sector, although their combined traffic has decreased by 18% between March 2015 and March 2016.Tnooze has provided a good summary of the full report by Similarweb. You may also download the full report at the Similarweb link below. The study covers all major sectors in travel from lodging to flight search and cruising. In also looks at distribution with latest stats on Online Travel Agents (OTAs), mobile and Review Sites. 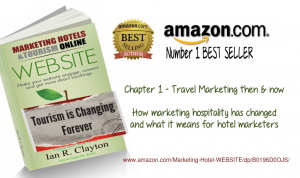 Get the #1 Amazon bestseller on hotel marketing.